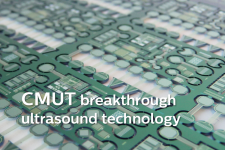 With semiconductor technology becoming ever more powerful and pervasive, applications of semiconductor technology increasingly include optical functions. 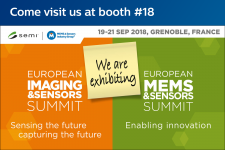 One example of optical elements for photonic devices is the increasing use of lasers and fibers in combination with integrated circuits for innovative sensing and communication applications. 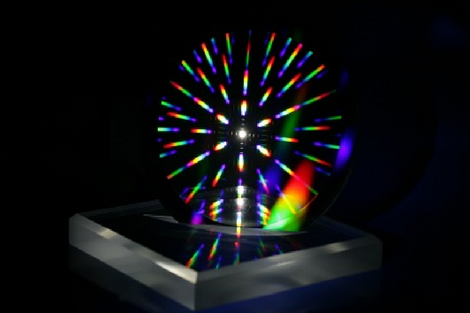 Another example of how optical elements are used in photonic devices, is the emergence of microlenses to shape light from LEDs or lasers. 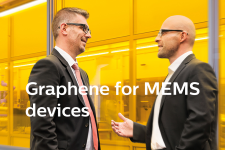 These optical elements are often made in thin film technology, with benefits in quality, performance, reproducibility, size, and cost. 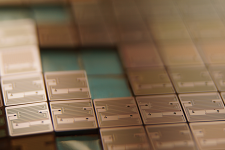 Spectral filters can be made for wavelengths in the IR-EUV range, using various materials such as metals, metal silicide and silicon nitride and exhibiting dimensions from micrometers to 150 mm. 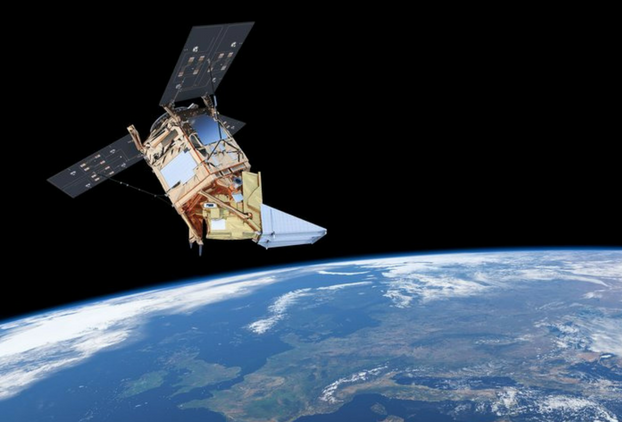 For our customer SRON, the Netherlands Institute for Space Research, our MEMS Foundry contributed to the Sentinel5p project with a grating for IR-spectroscope on the Tropomi. 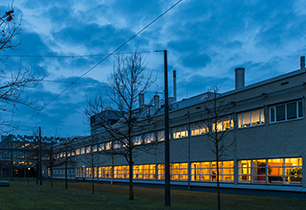 The Tropomi is the most advanced multispectral imaging spectrometer to date and is detecting worldwide air pollution. 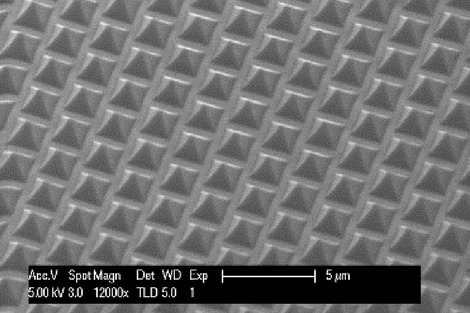 An example of SCIL (nano-imprint) based array with a base of 750 nm. 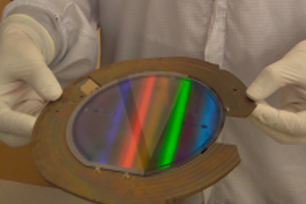 Structures are imprinted in resist and dry etched on a silicon wafer. Wafer-based dry etched microlens for light out-coupling and collimation of solid state III-V lasers. Made of a silicon wafer. 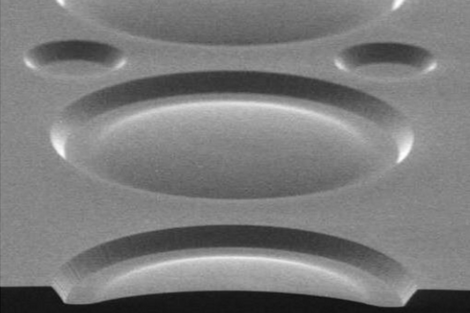 The perforated membrane acts as a spectral filter for the IR-EUV range. 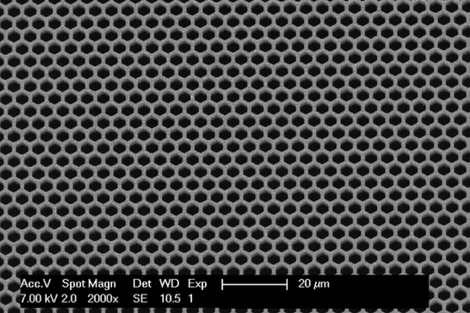 Its honeycomb structure reveals a marvelous diffraction pattern when backlit with a white light point source.